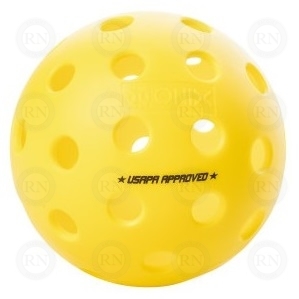 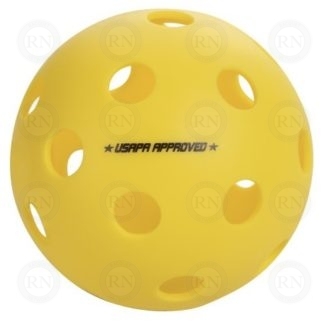 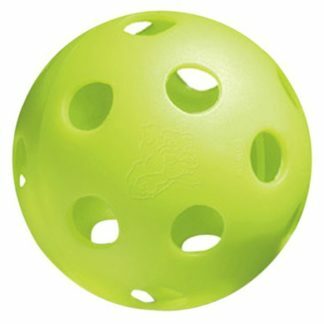 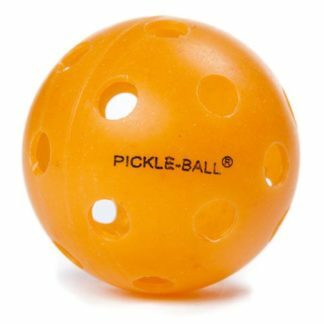 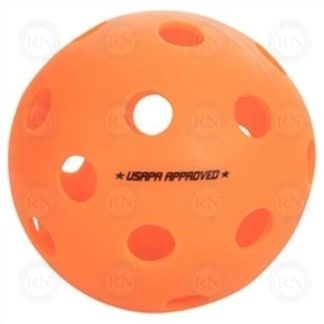 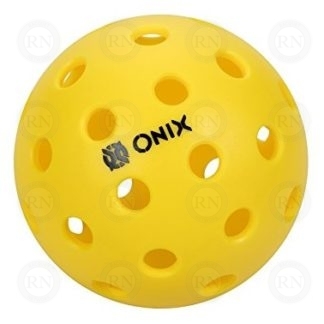 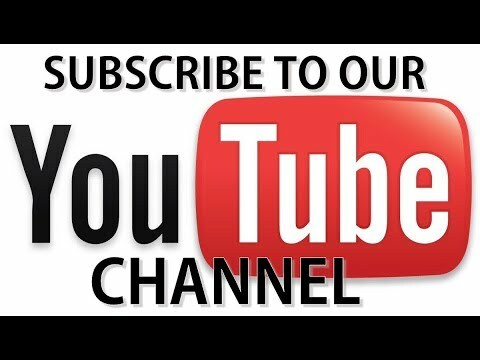 We carry Calgary’s largest inventory of pickleballs for indoor and outdoor use. 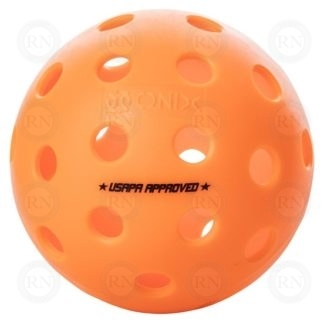 Some balls are discounted for bulk purchases. 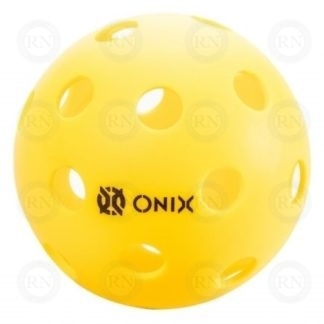 If discounts are available, it says on on the product page.